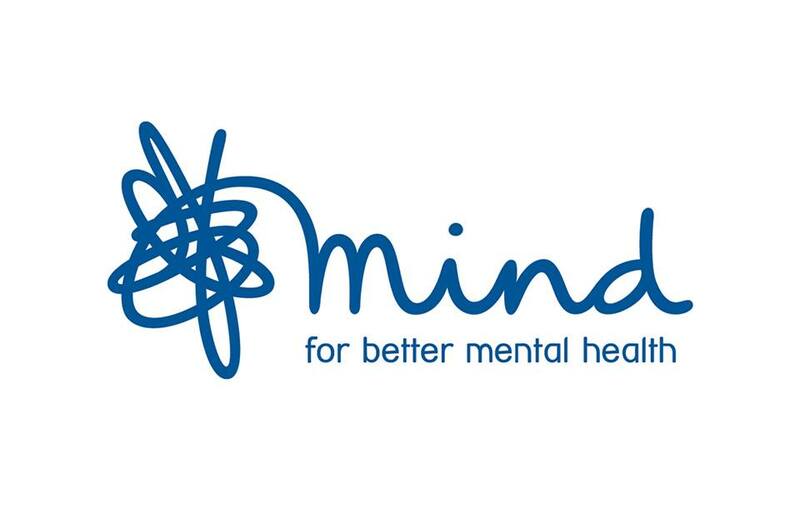 Comfort Home Care supports Mind, the mental health charity and has made a collective donation. The charities work, information, and support is invaluable to so many, especially those feeling alone, isolated or embarrassed which are dispositions so closely associated with mental health issues. Working in the care sector we often come into contact with those who have mental health needs as clients. It is also worth remembering that care staff, seniors, managers and health professionals are not exempt from experiencing issues themselves – we recognise staff often put their own needs last to deliver the highest levels of care to others. Mind has a mission statement that they won’t give up until those experiencing a mental health problem gets the support and respect they deserve. No one should suffer alone. Please, join us to take a minute to think about what you could do to help someone who may be in a place currently that they don’t want to be. Love yourself and look after one another.